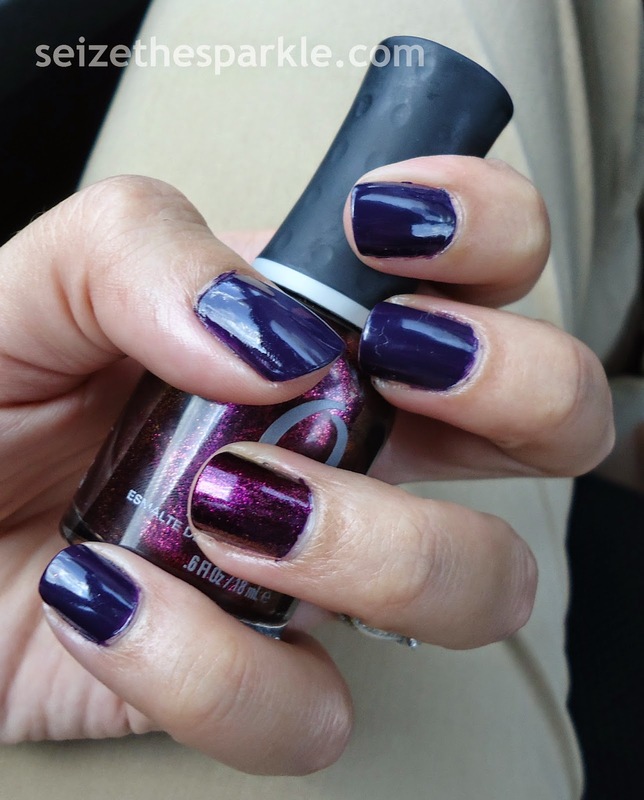 I was in the mood for a dark polish that wasn't black, so Wild Wisteria immediately came to mind. It's a super dark indigo leaning purple that's pretty and edgy at the same time. Opacity is great... 2 coats is quite a feat for any polish of mine. Rococo A-Go-Go is a pretty raspberry and gold duochrome. The gold side shows up well in the bottle, but doesn't translate to the nail as well as it could. I noticed brief flashes of gold and amber, but the raspberry sparkle was the most noticeable on my nails. Formula-wise, I've never had much of a complaint when it comes to Orly. They've been in the game for a long time, so they know what's up. And not just when it comes to formula, but colors and trends, too. 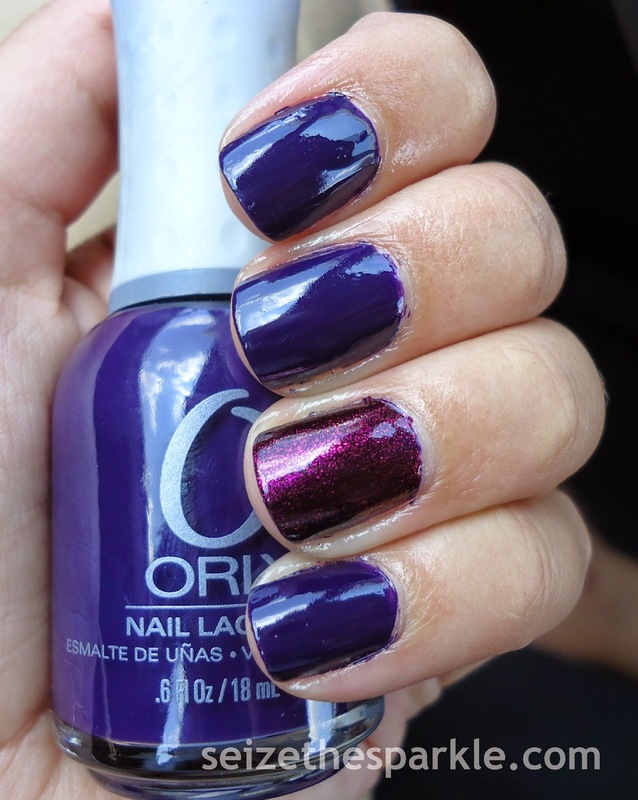 What do you think of Orly polishes?